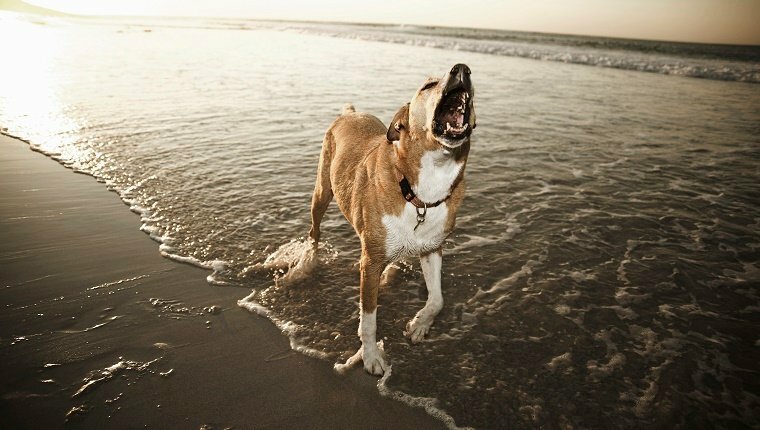 Most people aren’t too fond of the sounds of dogs barking. It’s noisy, distracting, and sometimes even frightening. But scientists have found that dog barks can serve an important purpose. They can help save certain ecosystems. British Columbia’s Gulf Islands used to be home to bears, mountain lions, and wolves. But humans have hunted and driven them out over the years, and the absence of top predators has cause a major change in the environment. Raccoon populations, which used to be kept down by these predators, have gone unchecked for a long time. 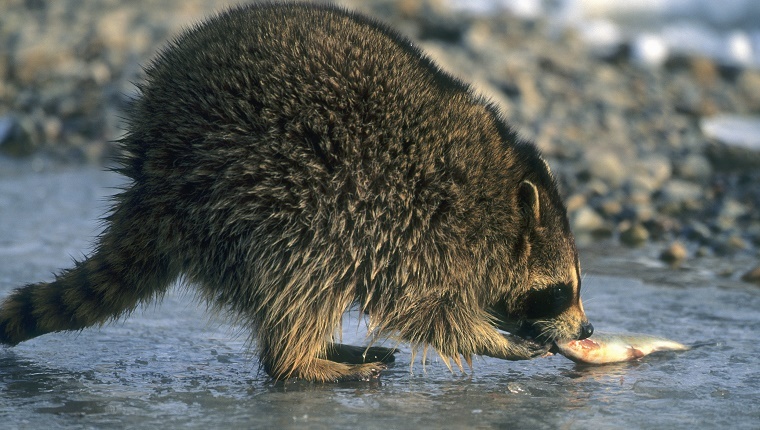 The raccoons feed on local fish and crabs, and their booming numbers have taken a huge bite out of marine wildlife populations. 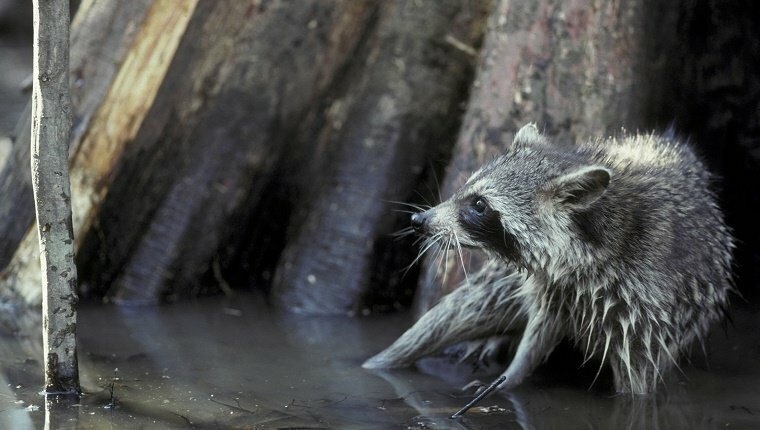 A team of scientists from multiple univesities devised an experiment to see if they could deter raccoons from damaging the marine ecosystem of the islands. They created a playlist of dogs barking. Raccoons have a natural fear of dogs, so scientists predicted that fear might keep them away. And it worked. After a month of playing dog barks, crab and fish populations doubled in the intertidal zone and crab numbers went up by fifty percent in deeper water. Scientists contend that the experiment isn’t meant to provide a long-term solution to the problem, but say it illustrates that fear has a place in regulating the ecosystem. They say that the real solution is to introduce bears, mountain lions, and wolves back into the environment where they belong. What do you think of this experiment? Do your dog’s barks scare other animals away? Let us know in the comments below!